Supplied keyed to differ with 2 keys. 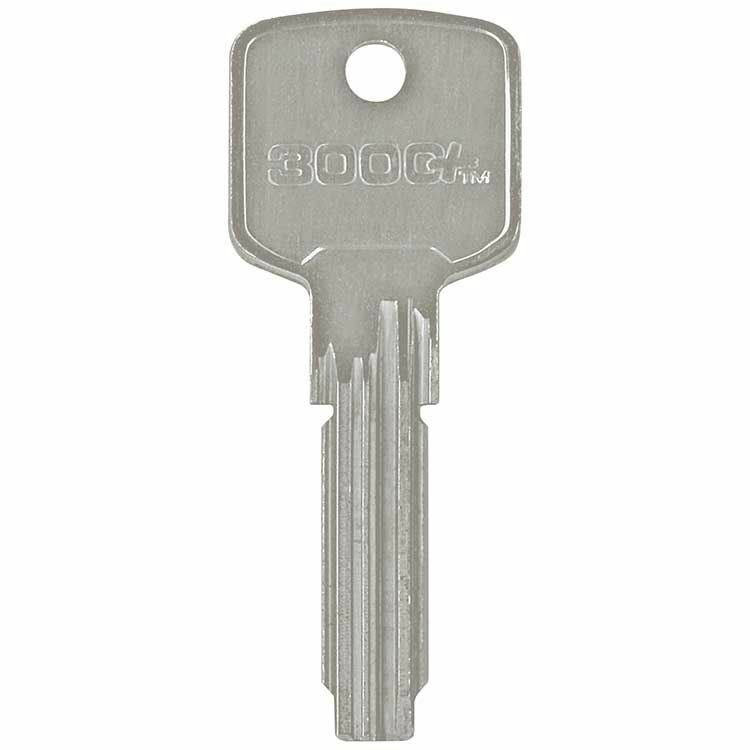 Available keyed-alike or master keyed. The 3000+ Restricted range is the ideal product for medium-security applications for residential buildings and armoured door industry. It offers satisfactory master keying potentials for companies, shopping malls, universities and hospitals. 10 Pin Flat Key System. Available Keyed-Differ, Keyed Alike or Master Keyed through our pinning workshop. 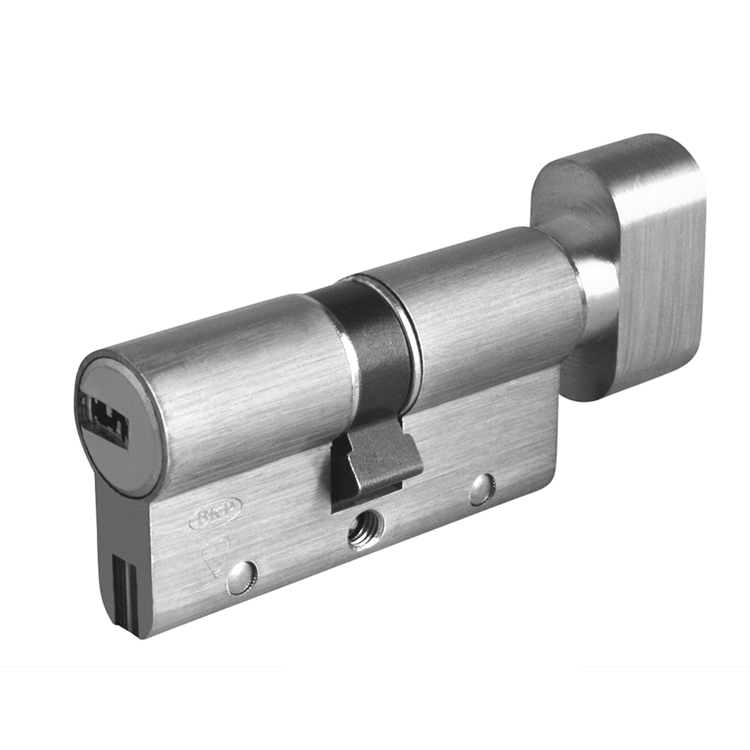 Available in a range of cylinder types and sizes. Options include Anti-Barricade, Classroom Function and Anti-Ligature Turns. Supplied With Registered Key Card.